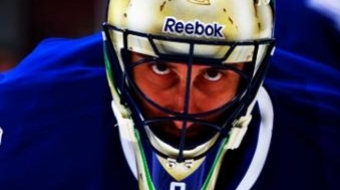 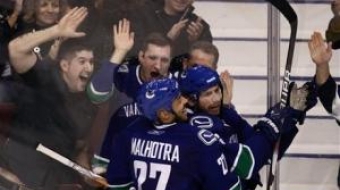 The Canucks played two games last week, getting themselves back in the win column with victories in both games. 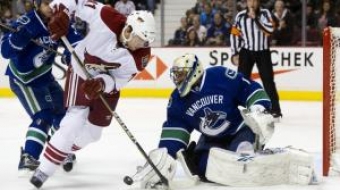 Having won five games in a row following a 3-1 decision over the Colorado Avalanche Thursday, the Canucks have quickly answered a few lingering questions that arose at the start of the season. 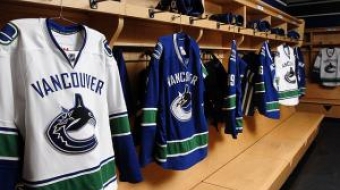 Two weeks into the NHL season and one thing is becoming painfully clear about the Vancouver Canucks: they are a completely different team on home ice than they are on the road. 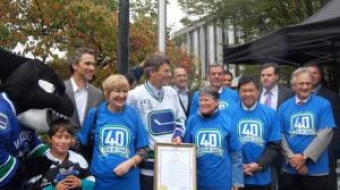 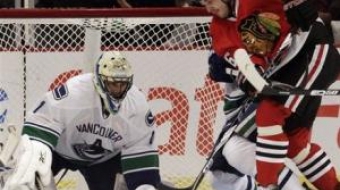 The Canucks kicked off their 2010-2011 season Saturday with a 2-1 shootout loss to the LA Kings, followed by a 2-1 victory over the Florida Panthers. 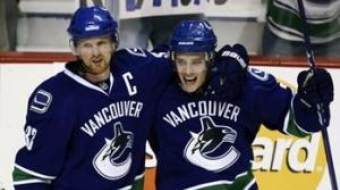 Despite the Canucks’ steadfast refusal to name their captain before Saturday night’s season opener, all signs point to the “C” being stitched onto Henrik Sedin’s jersey—for better or for worse.